Who can resist the story of a fairy tale cup run? This weekend saw Round 1 of the ISPS Handa Chatham Cup being played across the country and could be the start to the sort of famed cup run the history books are filled with. 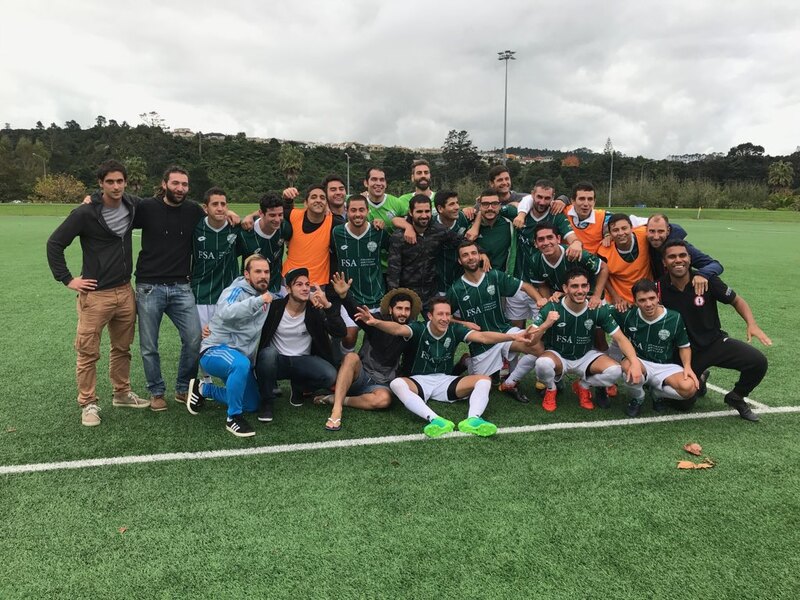 Greenhithe Catimba, a social team who formed back in 2012 that have played their way through the grades to be competing in the AFF/NFF Conference, were drawn against Manurewa of the NRFL Division 1 after coming through the preliminary round in a tough playoff versus Kerikeri. The match started with Greenhithe playing a bit differently than normal due to player availability as well as a lack of knowledge of the opposition. Manurewa took an early lead which forced Greenhithe coach Fernando Caraballo to change back to their usual formation. This brought an instant and significant improvement in their performance. A 20th-minute equaliser from Augustin Saint-Germes galvanised Catimba and evened up the match. And then a last-minute piece 22 yard magic from Matias Miranda sent both the team and players into dream land. Speaking about the result, Greenhithe Catimba manager Marcelo Eichelberger is dreaming of writing Catimba’s name into the history books. Post-match, Eichelberger said the changing room was a mix of joy, tears, pain and a tremendous feeling of excitement. “Joy for the win, tears for the emotion of a last-minute goal and the pain of several injured players playing to the absolute limit for the excitement of what is coming next,” he said. Beyond the results on the field, what makes Eichelberger prouder is the bonding of the team, the club and the community around them. “On the weekend we had former Catimba players who now play for different clubs, people from other senior Greenhithe teams and others who have been part of our community for years on the sideline supporting and cheering for us,” he said. The draw for Round 2 of the ISPS Handa Chatham Cup will take place on Tuesday the 15th of May. Follow @NZ_Football for live updates of the draw from midday.